The Concessionaire is allowed to collect the notified user fee from the road users during this period. IPATRPL was entrusted to expand a 102.42 Km section of NH 15 between Pathankot and Amritsar in Punjab from two lanes to four lanes on a DBFOT basis. 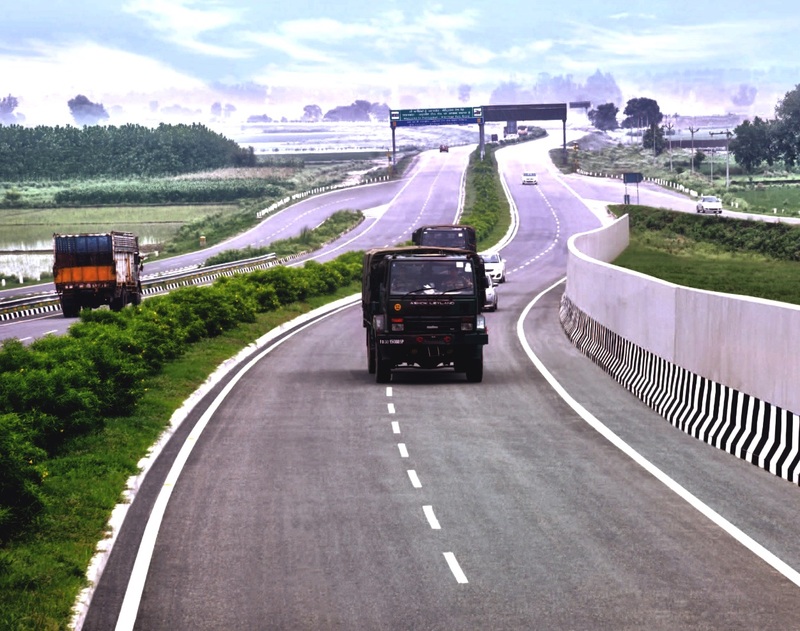 The Pathankot – Amritsar NH 15 Project comprises the section of NH 15 from km 6.082 to km 108.502.